Add another one to the pile: a new review of randomized controlled trials on the common cold, influenza, and pneumonia found no evidence that homeopathy is effective in any way. 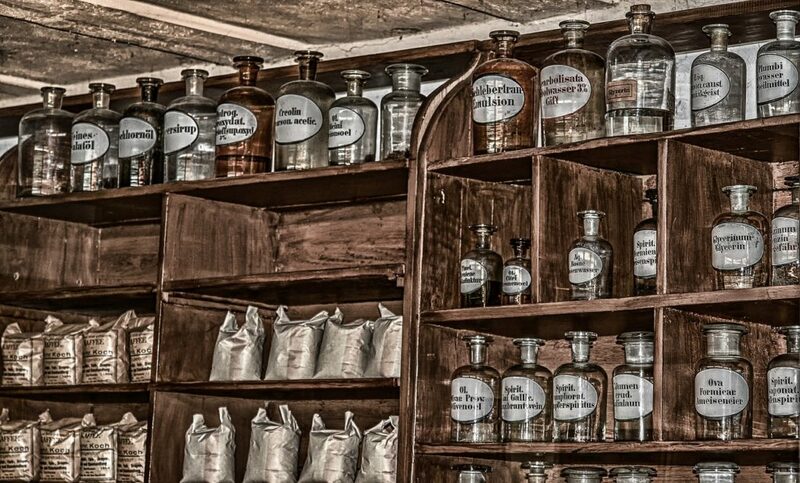 Homeopathy doesn’t work, and according to everything we know about science — it can’t work. If it’s your first time on ZME Science — first of all, welcome — there’s one thing you should know about us: we love science — and like everyone who loves something, we hate it when something else masquerades as that something we love. In this case, we’re talking about pseudoscience. Sure, you can argue that most (if not all) people believe in something illogical. Most of the time, that doesn’t do any harm — after all, what difference does it make if you read the daily horoscope or not? But some beliefs are more dangerous than others, especially when it comes to medical science. Obviously, medicine isn’t perfect and there’s still a lot of room for improvement but thanks to medical science, we live longer and healthier than all the generations before us. So why, then, would you doubt and reject it? Homeopathy goes against everything we know about chemistry, biology, and medicine. It’s completely implausible from a theoretical standpoint, and study after study has shown that the practical effects just aren’t there. It might seem like it works (and here’s why), but the data suggests otherwise. In a new study published in the prestigious Cochrane Database of Systematic Reviews, a team of researchers looked at how good homeopathy is in dealing with the cold, the flu, and pneumonia. Common homeopathic ‘treatments’ for these conditions include Arsenicum album (arsenic trioxide), Euphrasia (eyebright plant), and natrum muriaticum (or as most people call it, table salt). A particular flu remedy called Oscillococcinum is derived from duck liver and heart. If that’s not enough to dissuade you, then the preparation mechanism likely will. Homeopathic substances are heavily diluted in water, often times by a factor of a trillion or even more. Sometimes, they’re diluted so much that not a single molecule of the original substance remains — by everything we know about chemistry, there’s nothing but water left in these substances. Supposedly, this dilution makes substances stronger — which again, goes again everything we know about physics. The researchers scoured the literature to find any studies comparing oral homeopathy medicinal products with identical placebo or self‐selected conventional treatments. They found eight such studies, and this is where it gets interesting. Researchers did find eight suitable studies. A few of these studies did suggest some benefits, and at a quick glance, you’d say that it’s good enough — it’s published in a journal, it passed the test of peer-review, so why not? But when researchers looked closer, they found all sorts of problems, ranging from major inconsistencies to a blatant conflict of interest — three of the studies were directly funded by homeopathy manufacturers. In these studies, even the reviewers were dubious of their claims. “One study showed a reduction in disease severity for the homeopathy group at some time points. The other study showed a reduction in number of respiratory infections over the following year in the treatment groups, although more than a quarter of participants were not accounted for in the results,” the reviewers wrote. Intriguingly, advocates of homeopathy often claim that it’s a “true” healing practice, unlike modern medicine, which is “all about the money.” However, these people conveniently disregard the fact that in the US alone, homeopathic and herbal remedies are a multi-billion dollar industry. When you draw the line, homeopathy doesn’t work, it even can’t work (based on pretty much everything we know about science), and still it makes a lot of money. So why is it still a thing? It’s hard to say, but as always, we encourage you to leave your opinion in the comment section.